The Ten Shot Project is now live. Ten shots, one theme, chosen by you. It’s a analogue based project with no pixels here. For those of you who answered our call, we thank you. What you’ve done for the project is provide us with a diverse and interesting collection of images. Our logo represents the letter 10 in a minimal yet abstract form. The added red dot represents the proximity sensor, which completes the visual reference to the camera icon. 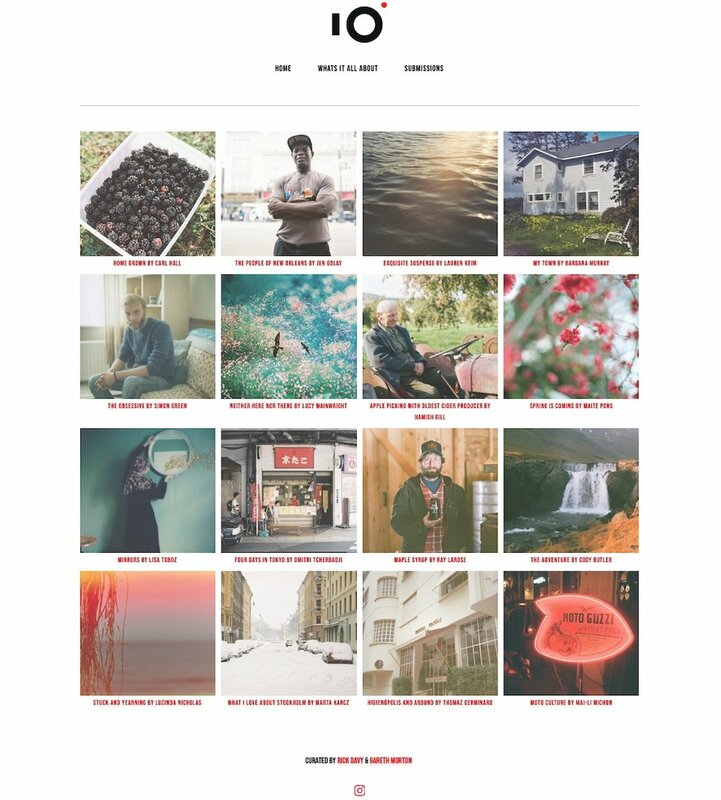 The Ten Shot Project will continue to evolve and we’ll be adding new features along the way. You can find us on line as well as on Instagram. If you’re interested in submitting your work, we’d love to hear from you. Check out our submission page. We welcome you all.